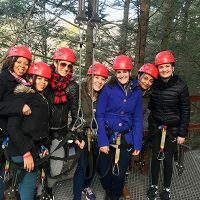 Few places are as culturally and historically rich as Washington D.C., and lucky for families with little time to spare, the city can easily be explored in a weekend and — if you do it right — on a budget, too. Many of the attractions your family wants to see, from the Smithsonian museums to the U.S. Capitol, are free! 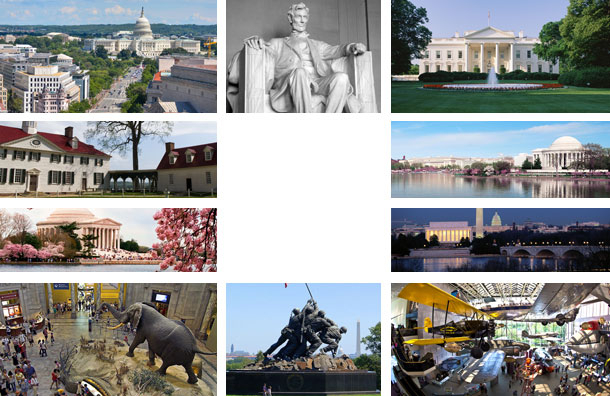 So reserve a hotel, pack up the kids and go on a weekend trip to D.C. with the family! 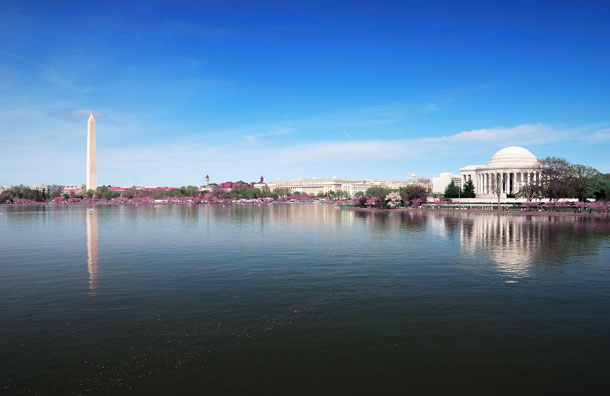 Welcome to your weekend in Washington, D.C.
Head to the National Mall, a large park that spans from the Lincoln Memorial to the Capitol building on your weekend trip to Washington D.C. with the family. Start at Lincoln and walk along to see various memorials, including the World War II Memorial, the Vietnam Veterans Memorial and the new Martin Luther King Jr. Memorial. 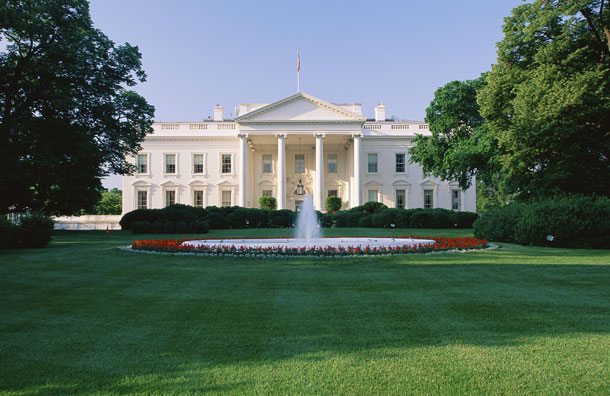 You'll need to plan in advance for this one, but yes, you can actually tour the White House! See How to Tour the White House With Kids for step-by-step instructions. Take in the romantic and collegiate Georgetown area, located along the Potomac River. The historic neighborhood is full of retail stores and restaurants for dinner. Stroll through town for a relaxing evening with the kids, and if you see a line-free opportunity to pop into Georgetown Cupcake, take it! The popular sweet shop's original location is open into the evenings. You're going to need an entire day to explore one or two of the 19 Smithsonian Institution museums and galleries on your weekend trip to D.C. with kids. All of the museums and galleries are free of charge, and most are located within walking distance from each other and the National Mall, so pick the one your kids will most enjoy. At the American History Museum, you'll see the American flag that inspired the national anthem, Dorothy's red slippers from the Wizard of Oz, and more than two dozen gowns worn by America's First Ladies. The Air and Space Museum features a cockpit simulation of an Airbus A320 and spacesuits worn by Apollo astronauts on the moon. 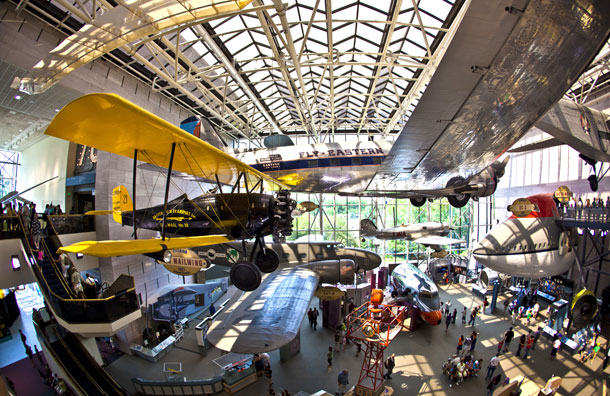 The Air and Space Museum also offers Family Days, with special activities for kids. We also recommend the Natural History Museum and Postal Museum. 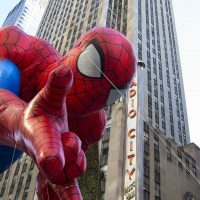 While not a Smithsonian museum, meaning you'll need to splurge on tickets, the International Spy Museum is also a fantastic choice for kids over age 7. Your family will learn the tricks of the spy trade and see cool gadgets and gizmos only dreamed of in James Bond films. The museum hosts kid-centric events each month, such as Operation Secret Slumber. Many of the museums stay open into the evenings, so you might even squeeze in a third museum if the kids aren't complaining about walking too much. If they do, head back to the Mall and let them get their energy out or rest between museums. If you have an extra day in the city in the midst of your weekend trip to Washington D.C. with the family, check out Smithsonian's National Zoo, where you'll again enjoy free admission. Set on sprawling hills (wear comfortable shoes), the zoo features a Kids' Farm, where children visit animals and learn how pizza grows! The Speedwell Conservation Carousel is another highlight, along with the 2,000-plus animals that inhabit the zoo. 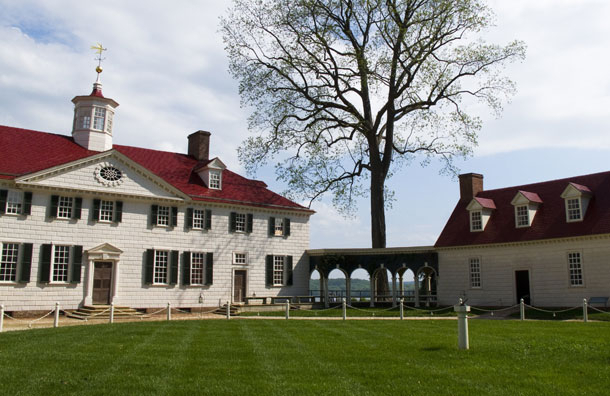 If you don't mind leaving the city, the former estate of George Washington, Mount Vernon is located in Fairfax, Virginia, so perhaps it's on your route home. 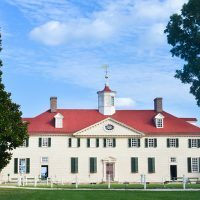 Even if it's not, the mansion is located just outside of Washington, D.C. Tour the home and time your visit with one of the many festivals held here, such as Fall Harvest Family Days and Christmas at Mount Vernon. Our American Girl, held in November, offers kids and their dolls a chance to tour the estate and have tea with Nelly Custis, Mount Vernon's very own American girl! Although it's aesthetically upscale in everything from its lobby to rooms and suites, it's also family friendly, with coloring books, kids' menus and amenities for babies. Coffeemakers, in-room refrigerators and microwaves are available upon request at the Sofitel Washington D.C. The Superior Rooms accommodate families with two double beds, but if you want more space and privacy, go for the Junior Suite. 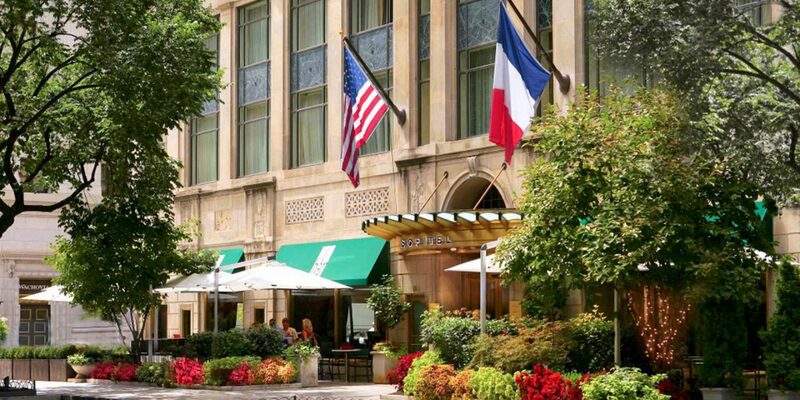 JW Marriott is located right on Pennsylvania Avenue (yes, that Pennsylvania Avenue), and features three onsite restaurants, including a Starbucks. 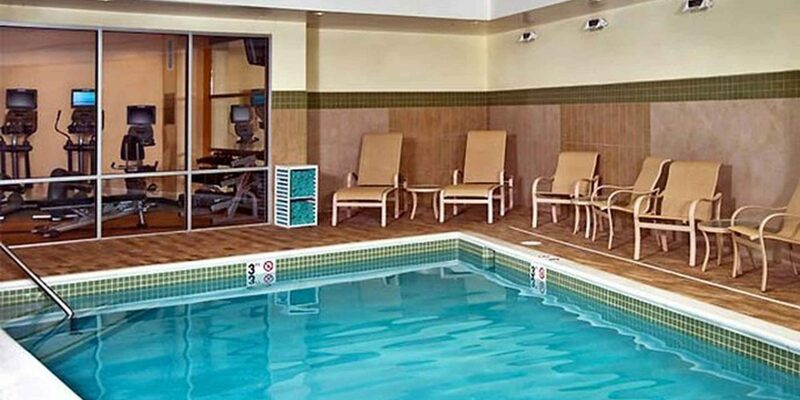 A fitness center, indoor pool and babysitting services are also available to guests. Rooms have either one king or two double beds; suites have one king bed and a sofa bed. 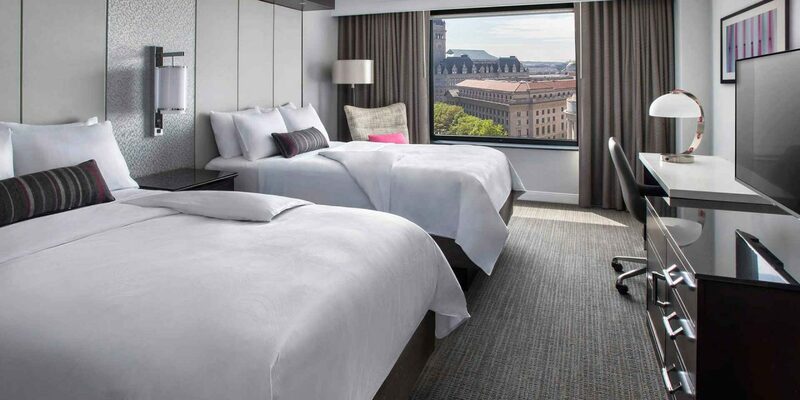 Choose from a room with two queen beds or a suite at Courtyard Washington D.C. US Capitol. Families enjoy free Wi-Fi, two onsite eateries, a convenience store, indoor pool and fitness center. The hotel is located within walking distance to several attractions, but if you need to use public transportation, Union Station, which is a stop on the Metro's Red Line, is just one block away. This pizza place serves some of the best pie in town -- maybe that's why former President Barack Obama has been spotted here. Specialties include cast-iron pizzas and homemade sodas. Salads are also available. This is the perfect place to grab a bite while you're touring the National Zoo on your weekend trip to D.C. with the family. You can order breakfast 24 hours a day in this traditional diner, with classic, home cooked favorites like meatloaf on the menu. Classic movies are shown nightly at 8:30 p.m., so you can eat and relax while introducing the kids to old favorites. This popular restaurant is famous for its spiced burgers and fries. It also serves delicious milkshakes and ice cream, as well as breakfast. The atmosphere is casual, and the prices are cheap. This is another food court setup, perfect for families who want casual and cheap fare. Located in the National Gallery of Art, it offers salads, sandwiches, wraps, pizza and more. Kid-friendly meals, including chicken fingers, are also available. 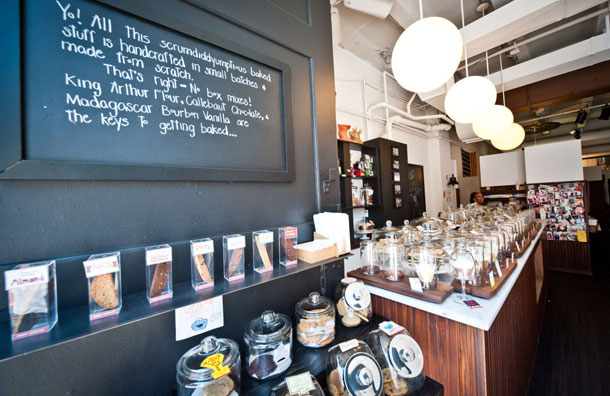 Located in Georgetown, this quirky cafe serves some of the most perfectly baked treats you'll ever have, from buttermilk biscuits to biscotti. The cupcakes are a must-try, and gluten-free goodies are available as well. In the nation's capitol, there's never a shortage of action, from political events to world-renowned festivals. The year's fun begins with the National Cherry Blossom Festival, which runs from late March through early April. With the pretty pink trees as their background, D.C.'s streets come to life with a parade, kite festival, concerts and more. Right around this time, the White House Easter Egg Roll also takes place; free tickets are usually distributed a week or two prior to the event. The Fourth of July lures crowds with parades and concerts on the National Mall, and a spectacular fireworks display at the Washington Monument. December is a charming time to visit as well, with The National Christmas Tree and Pageant of Peace to enjoy, so consider a weekend trip to Washington D.C. with the kids during this time frame. Parking meters are available, and cost $2.00 per hour in "Premium Demand Zones." These include the city's busiest commercial areas, such as Georgetown Historic District and the National Mall. In "Normal Zones," parking meters cost $0.75 per hour. Washington, D.C. has an extensive transportation system that makes it easy to get around. 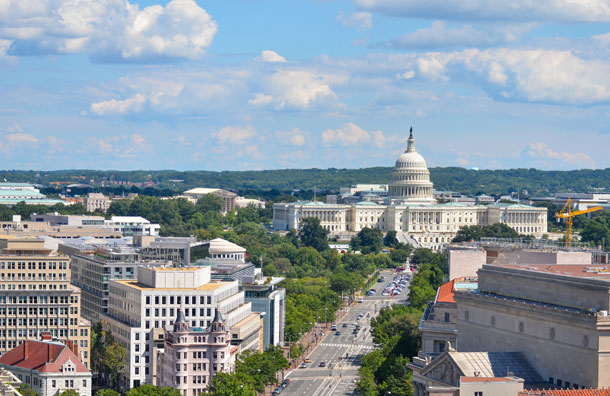 The Metrobus and MetroRail serve Washington, D.C., Virginia and Maryland, so even if you opt to stay outside of the city, you'll still have easy access to it. Bus fare is $1.80 for a one-way trip, but you'll save with a SmarTrip card (a rechargeable card) and pay less. Note: If you're paying cash for your bus ticket, you must have the exact amount -- change is not provided. At peak times (which include weekends), train passes start at $2.10 with a $1 surcharge if a paper fare card is used. Avoid the extra fee with a SmarTrip card.